Mack Mccaughey, Head Terrain Park Manager at Q Burke Mountain Resort gives us a rundown of the 18 features open today. Next we watch double side-by-side inverts, and meet Pat at the Park. heck out Shred Burke on Facebook! Video by Lauren Traub Teton, exclusive for www.SnowboardSecrets.TV. Please Subscribe! Group Photo by Marty Pelta at Plattekill Photo- A snowstorm fell on "Customer Appreciation Day" at Plattekill and we brought our friends "The Hunter Regulars" over. Some of us were first timers at Plattekill, and everyone had a great time. Kenny Lee and Lauren Traub Teton from SnowboardSecrets.TV share their reactions along with others, including skier Bruce Ludovicy of Warwick, NY. We take you to the fun, indoors and at on this special day. Plattekill is a challenging mountain, tucked away in the Catskills, with terrain for all levels, and a low key, locals air about it! Ssshh, keep it our SnowboardSecret! P.S. 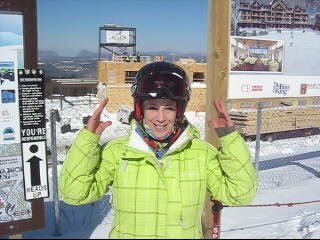 You can rent the whole mountain mid-week for you and your friends! video by Lauren Traub Teton with Kenny Lee exclusive for SnowboardSecrets.TV Please Subscribe on YouTube! Camelback Mountain Resort in the Pocono Mountains of Pennsylvania has 42 lanes making it the biggest snow tubing park in the US! It's full of fun. 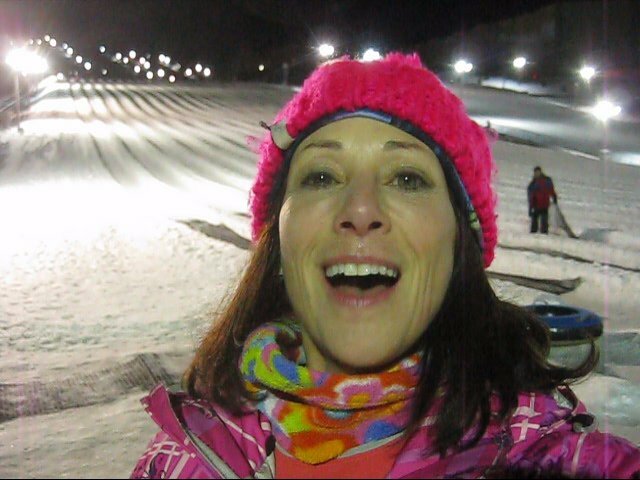 Ride down with Lauren and hear what other snow tubers have to say about it. Video by Lauren Traub Teton exclusive for SnowboardSecrets.TV Please Subscribe! 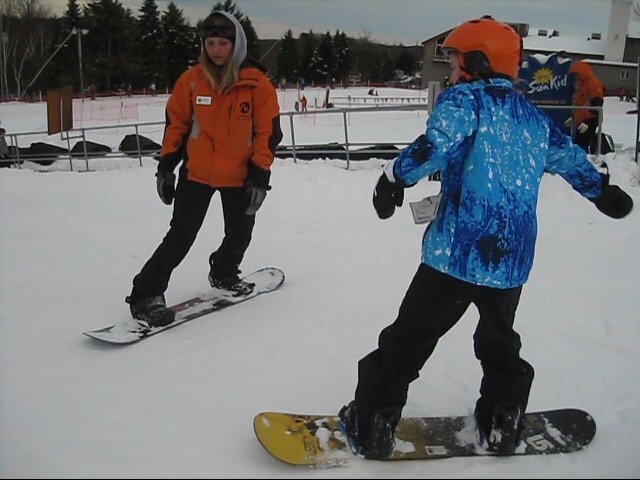 Lauren takes a lesson from Jim Collier, Snowboard Supervisor at Camelback Mountain Resort. Here he teaches flatland tricks: the secrets of the nose roll and tail roll for snowboarders. Video by Lauren Traub Teton exclusive for SnowboardSecrets.TV Please Subscribe! 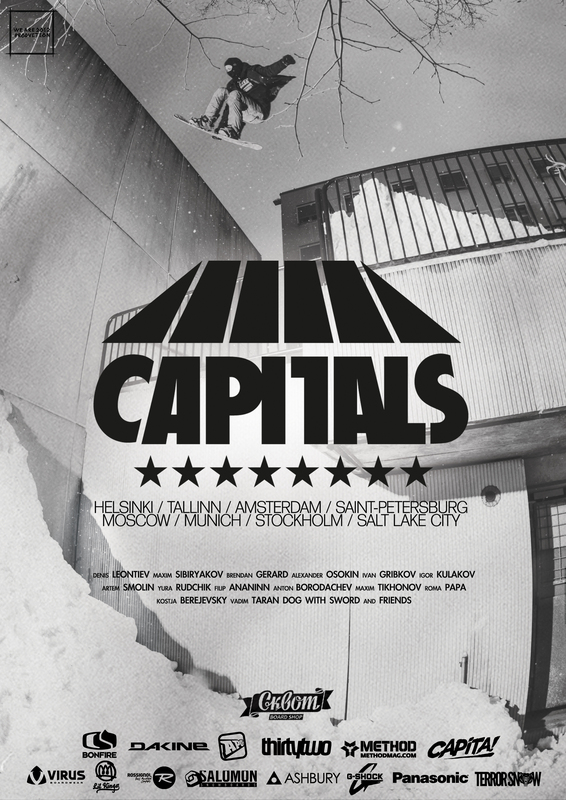 September 2013 -CAPITALS - spots from all over the world, tricks that will blow your mind, 15000 km on tour and finest people of snow: Denis Leontiev, Max Sibiryakov, Brendan Gerard, Alexander Osokin, Igor Kulakov, Artem Smolin, Yura Rudchik, Fil Ananin, Anton Borodachev, Maxim Tikhonov, Roma Papa, Kostya Berejevsky, Vadim Taran, Dogs with Sword. About Terror Snow: Terror Snowboards come out from the dense forests of Russia. From the city was founded in 1703 by Peter The Great. From Country where are no rules and there is only Terror. Terror snow is a snowboard company from people who always live there, ride there, and love snowboarding from youth. Terror snow drop own style of boards which including main things what we take around: riding, crew, graffity, music, party'n, money making and so on. 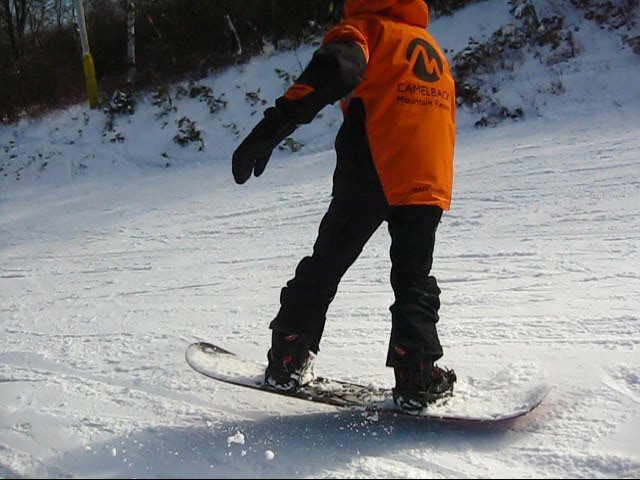 Terror snow is independent company, with makes high quality unbreakable boards. Don't be scared, join to the Terror troops! 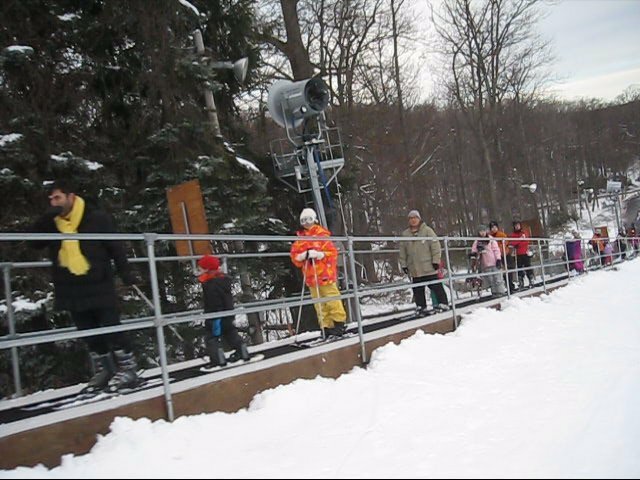 Camelback Mountain Resort of Tannersville, PA in the Pocono Mountains opened its new Mountain Coaster. Riders coast down a 4500 foot long high-tech steel track at their own speed, using a hand brake lever. The cars use gravity to propel them down and electronics to keep the distance between cars safe. Riders can tailor their experience to their own thrill level, traveling up to 25 mph on the banked turns. Here we see the ribbon cutting ceremony, and Art Berry III kick off the new ride in his traditional new ride ensemble. Then watch and feel the ride yourself in our video. It's the next best thing to being there. More at http://www.cbkmountainadventures.com/attractions/NEW!-Mountain-Coaster.aspx Video by Lauren Traub Teton, exclusive for www.SnowboardSecrets.TV and www.Twifties.TV. Please Subscribe!